LassoSoft's mission is to support, promote and evangelize the Lasso programming language in such a way that Lasso significantly grows and develops. LassoSoft believes in complete transparency about all components of business and future goals, within the boundaries of competition and security. 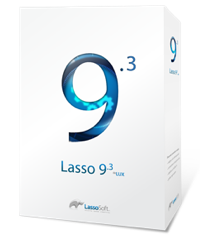 LassoSoft believes in the community of Lasso developers, end clients and related developers and strives to make their lives more successful and stress free. LassoSoft believes in integrity before all things. 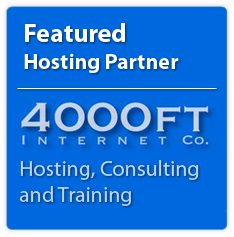 LassoSoft believes in being at the leading edge of the competitive advantages of technology. LassoSoft believes in complete inclusivity for all people, including new and occasional developers and high-test super programmers. 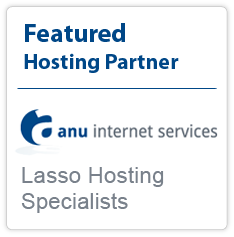 LassoSoft believes in equality for all internet users, cultures, demographics and genders. With these initial values (*subject to change during company maturity), we believe we can drive our strong core vision towards our overall goals. "Love Lasso, the product, the community. It is elegant, fast, robust."